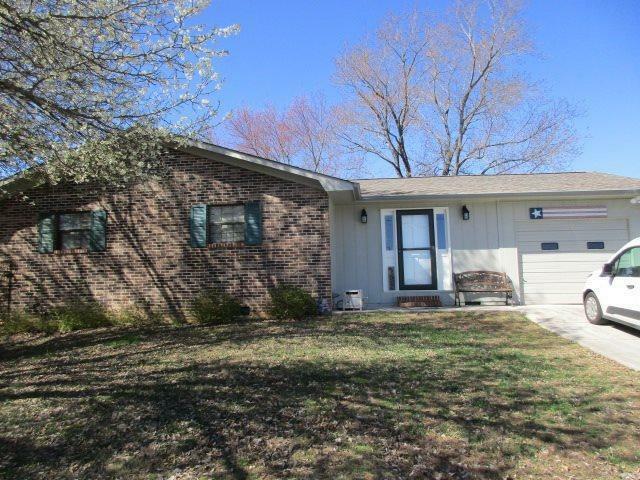 Partial brick rancher with 3 bedrooms 2 baths. 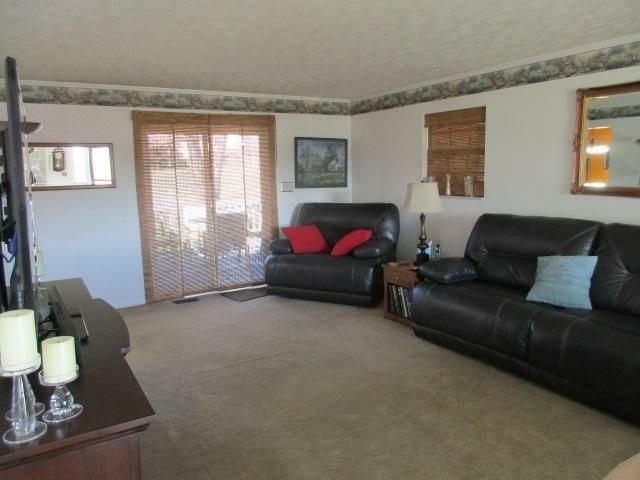 Step into a spacious living room that is perfect for entertaining or relaxing with the family. The living room gives way to the dining area or pull up to the kitchen bar. Kitchen has plenty of cabinet and counter space. 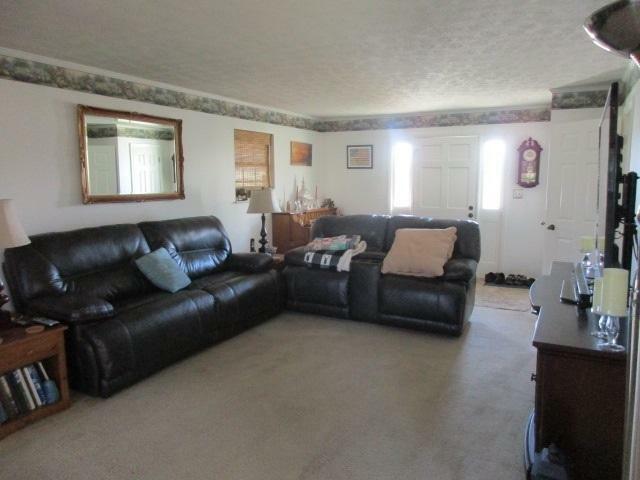 As you make your way down the hall you will pass 2 secondary bedrooms and bath before reaching the master. 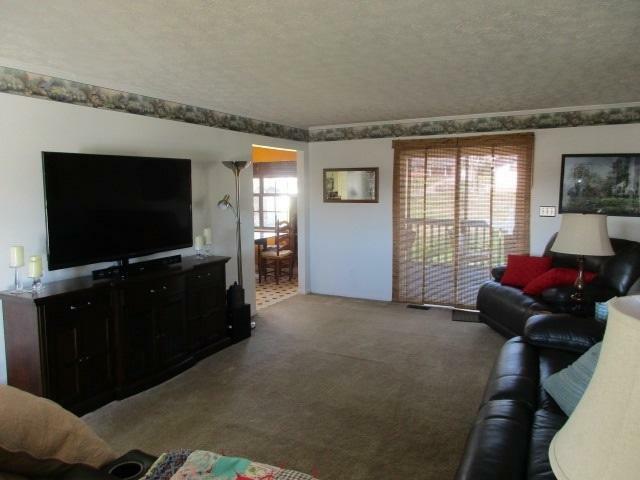 Relax on your rear deck and enjoy watching the kids or pets playing in the level back yard.